Questo splendido gatto si chiama Pinto. Ho realizzato il suo ritratto su una pietra di misura media per Elisabeth, che mi ha contattato dalla provincia di Siena. Ho anche inserito un breve video nel quale mi dedico agli ultimi ritocchi di velature sulla sua pelliccia. Sei interessato ai miei sassi dipinti su commissione? Riceverai tutte le informazioni visitando questa sezione del sito, grazie! How do I commission a pet portrait done on a sea rock and how much would this cost in GBP please? Hello Christine, I’m glad you contacted me. All info, sizes and prices of custom rock pet portraits are available on my English Website. Is it possible to have this done if I live in the United states? Your artwork is stunning! Hi Victoria, thank you for contacting me. Cost? Do I send a rock to paint on? Shipping? I live in Canada. Love your artwork. 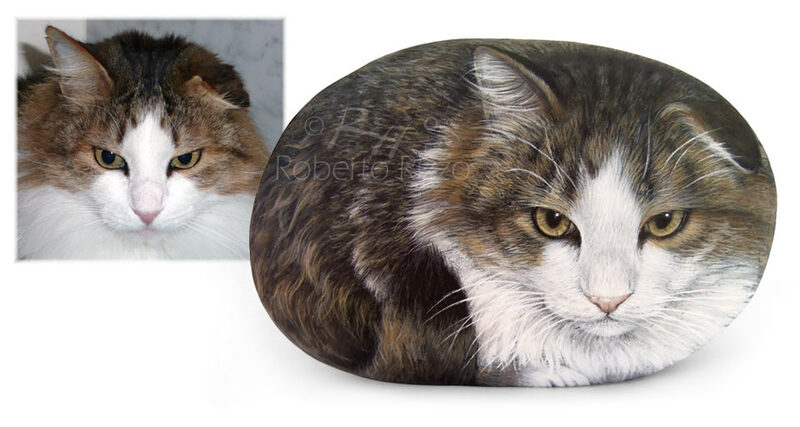 Can I commission you to paint two sea rocks in memory of my two cats and ship them to me? How much would it cost? Thank you. I have six cats, I would love their portraits done from photos. How much would it cost? @ Susan, Alvina, Leanne: all info, sizes and prices of my custom rock pet portraits are available on my English Website. Is you art work for sale? Of course Odisa! 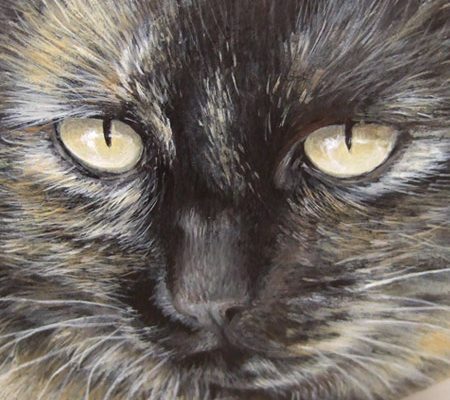 Please visit my pet portrait page for all info, thank you. Would like cost of one of my cat. I live in USA. What do you charge to do and sell your work? Your work is stunning! I am in awe of your wonderful talent. @ Lisa, @ Sheila, @ Doris, @ Amanda: thank you for contacting me! Hello. I would like to commission a cat portrait on a stone. Could you please contact me to discuss size and the photos you require? Hello Mindi, thank you for your comment! I have a beautiful cat I’d love to have a portrait. What mediums do you use and what are the prices. I live in the US. 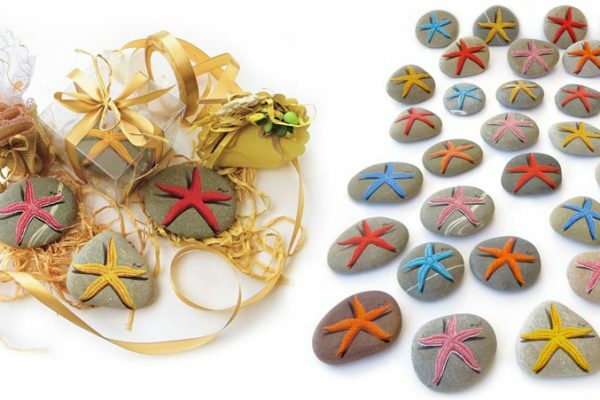 Do you use other mediums than rocks? Would love one of our dog to give my husband for Christmas. Is that possible. And have shipped to the states? These are incredible!!! You are so very talented! How much to have one done? 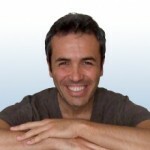 @ Tracy, @ Robyn, @ Stephanie, @ Corina, @Laura: thank you for contacting me! Please send information as to the cost of sea rock portrait of my cat who just crossed the Rainbow Bridge. I would love to add this to his memorial where I display his urn. Please send details of sending his picture, cost & shipping. Thank you. How can we buy? Price list? Available items for sale? Hello. Could I have one done and sent to Australia? How much please? How much is it for a cat rock? I can’t find pricing anywhere and would love one of these. Hi. I live in the UK. How much are the Rock Cats please? I live in Chicago, is it possible to commission a piece or 2? And what would the price be? I would like one of these done for my mother who still suffers from the loss of her cat who died about 2 years ago. Could you send me instructions and cost and shipping information? Thank You. I have 5 cats and I was wondering how nuclear it would cost meffective for you to paint them on a rock. I live in Michigan in the United States. Thanks. I would like to order animal painted rocks. Please send me information. I live near San Francisco, California. How do I request a painting of my pet on a sea rock? Price of a cat rock for shipment to the US ILLINOIS. I only speak and read English. Thanks! Is there info in english? How much for a painted rock? I would love to get portraits of my cats done, how much does it cost ? Can you mail them to USA? hi , how much is a cat rock? thanks. Can I get a quote for a cat portrait painted in a rock? She is solid black with a small patch of white hairs on her chest, yellow-green eyes. Thanks. Hello, I live in the US. How much would a cat rock be? Can I order? If I wanted 3 of each of my cats could you let me know the cost please? Does a dog change the price at all? I live in the United States and I love your work. How can I get my two cats done on the rocks? Can you please let me know? Thank you. How can I purchase one and how much? Hi, I am interested in having my cat portrait on a stone. Do you deliver to the UK? And how much would it be please? Of course Fran, you will get all information on my English Website, thank you. I live in the States. I have seen similar posts, but no response. 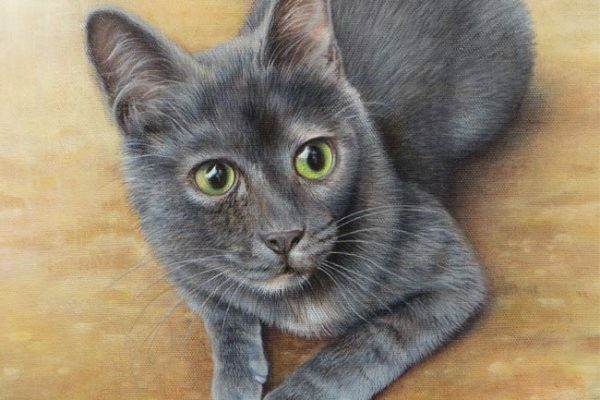 How would I go about ordering a cat painting? How much would it cost for the painting and shipping, in USD? Also, is there a way to see information on your website, in English ? Hello Stacie, thank you for contacting me. How much please to do seven separate dog stones and two cat stones? They are absolutely brilliant, I can supply pics, I’m in the UK. I’m very interested in the painted rocks. Please let me know if u can do it and ship it to US? How much? How long does it take and would I be able to get them in time for Christmas? I would want roughyly 6-10 portraits all on separate rocks of course. Please let me know! This is amazing!!! Could I find out how to commission these rock portraits and how much they are please? Would love to commission a piece of my cats. Please let me know the cost. Thank you. Please advise on cost and availibility. You’re so incredibly talented! We would love to have a commission done of a much loved rescue cat called Topple. He was the mascot of Bradford cat watch rescue/kittens x and a real character he suffered from cerebellar hypoplasia. We volunteers would love to buy Katie who has given up her home to run the rescue, a beautiful stone Topple for her memory garden x with thanks. Hi Ruth, thanks for letting me know about Topple! Could you please advise how much does it cost for a stone cat art? Hello Jessica, you will find all info, sizes and prices of custom rock pet portraits on my English Website, thank you! I am interested in cat portraits on stones. May I please have information on how to order and details, please? Thank you! I am interested in a cat rock! Details please! Prices and shipping info to US, please. @ Mary, @ Yvonne, @ Camie, @ Dawn: thank you for contacting me!